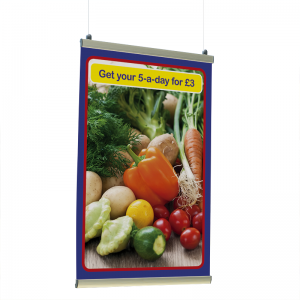 Lightweight display solution for paper posters. Heavy duty gripping action for materials up to 500 micron thick. 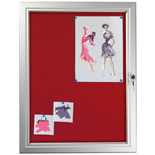 use drawing pins to attach your ideas or posters to the board. Eos lightbox is a stylish aluminium snap frame, incorporating edge lit technology which diffuses light throughout the graphic held within the frame. A lightbox is an ideal solution for cinemas, nightclubs etc, where it is more important to draw in attention. 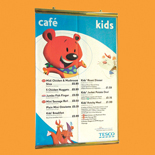 Grip Frames otherwise known as Snap Frames are widely used for mounting posters/signs on walls. The Grip Frame has a 28mm profile frame, which opens to allow you to remove the protective acetate sheet, and change your poster/sign. 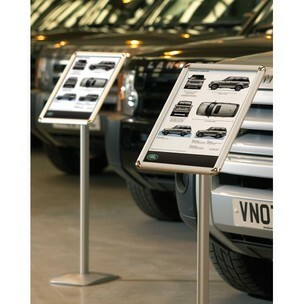 Ideal for car showrooms, museums, art galleries and much more. 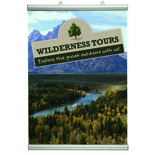 An Information Display is a floor standing, snap-frame with a weighted base. 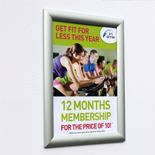 The snap frame consists of a 25mm wide profile with rounded chrome corners, which opens to replace a poster. The frames can also rotate to landscape or portrait. 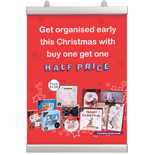 Poster Snappers are the best solution for hanging a poster in any type of retail environment. The plastic clips located on the top of the snapper allow any type of roof wire or alternative to be attached so that it can hang suspended from the ceiling or any fitting. The snap-action holder allows the graphic to slide in and be snapped into place securely until it needs to be changed again. The holder has a profile of 30mm, and can hold up to a thickness of 500 microns. A snapper at the bottom of the graphic allows for a weight to added, to keep the graphic flat.